Getting to know Lisa Gipe. Innovative and progressive are two words commonly used by past clients when asked about their experience with Harcourts Prime. In a perpetually changing real estate landscape Lisa has a multi-faceted aggressive finesse about her. 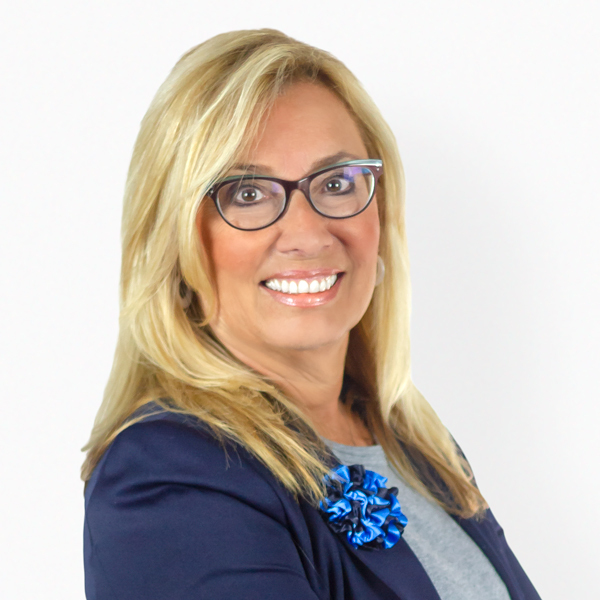 This forward-thinking selling approach along with her 30+ years of experience will manifest an eye-opening experience leaving clients invigorated. What Lisa's Clients are Saying. From the get-go, Lisa and her team made the home buying process a breeze. As first-time homebuyers, my husband and I were so nervous about the entire process. Lisa calmly walked us through the process of getting pre-approved, listened to our non-negotiables and then got down to business. Her passion for customer satisfaction was relentless. She was so committed to finding us the perfect home, and she did! Her genuineness is palpable and infectious. Her love of this industry was extremely evident as she negotiated the purchase price to meet our needs and never worried at all about the way that lower purchase price would impact her commission. She really is a Realtor for the people. We will use Lisa and her team as our family continues to grow. She is the only Realtor I'd suggest to my closest friends and family! You won't regret it either. In Lisa, we trust!! After looking for months, Lisa found us the perfect first home for our growing family. Would recommend her professionalism and expertise to anyone who is serious about the home process. Had the most amazing experience using Lisa G. She provided us many choices matching our criteria, while we were giving her our list of homes to view as well. She showed us every home we wanted to see. After careful consideration we bought our home. She made the entire process seamless.